in New Haven, Connecticut USA! 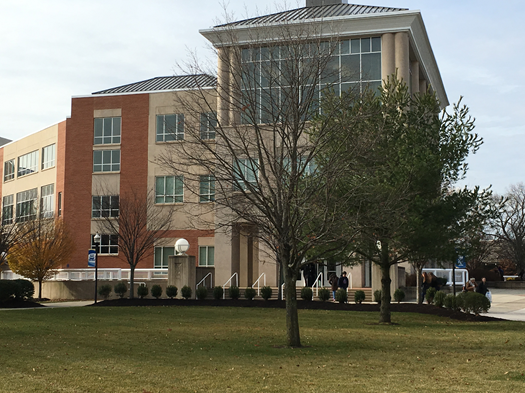 The 21st GLOBE Annual Meeting will be held in New Haven, Connecticut, at the campus of Southern Connecticut State University (SCSU). The theme of the meeting is: "Coastal Resilience in Urban Environments." Host and GLOBE Partner Scott M. Graves, Ph.D. and his colleagues at SCSU are sure to make the experience memorable. More information, and updates, will be coming soon. The 2017 GLOBE International Virtual Science Symposium (IVSS) is now accepting student reports. Reports will be accepted from 03 January through 03 April. IVSS Hosting Badges Informational Webinar! Have a question about the IVSS? Check out the FAQs! If you have question that aren't included in the FAQs, please send them to help@globe.gov. 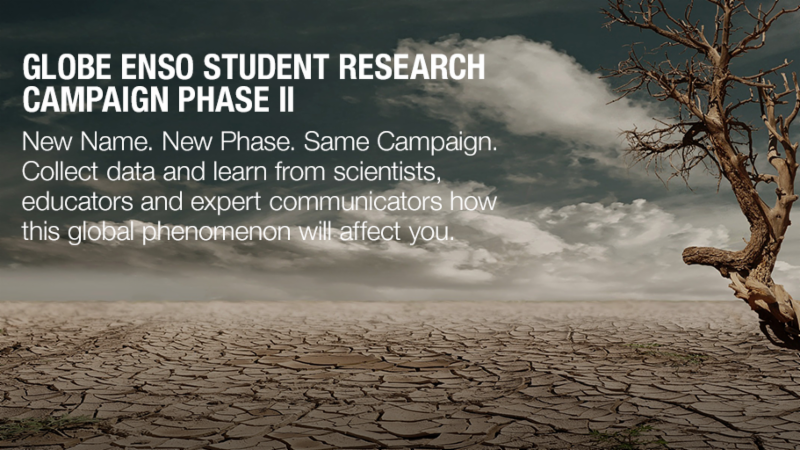 Are You an Official GLOBE ENSO Student Research Campaign Member? If Not, Join Today! Are you an OFFICIAL MEMBER of the GLOBE ENSO Student Research Campaign? If not, you are missing out on vital updates and potential collaboration with other GLOBE schools from around the world. The El Niño-Southern Oscillation (ENSO) campaign is designed to engage students in determining where, and how much, El Niño affects local places and to put students in contact with their local environment. CLICK HERE TO JOIN TODAY! Check out the new GLOBE ENSO Campaign ePacket! This ePacket will introduce you to the campaign, highlight how you can get involved, and show you how to collaborate and take the data collection to the next level. 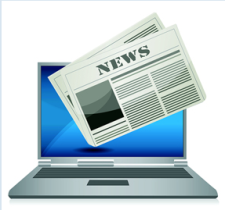 Catch up on the latest blogs and upcoming webinar information! Pay it Forward! Become a GISN Member! 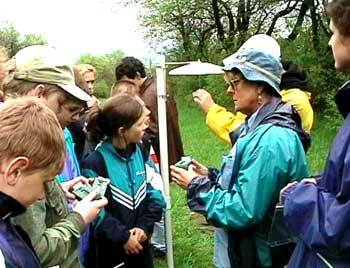 Would you like to guide the next generation of students while getting the word out about your research? 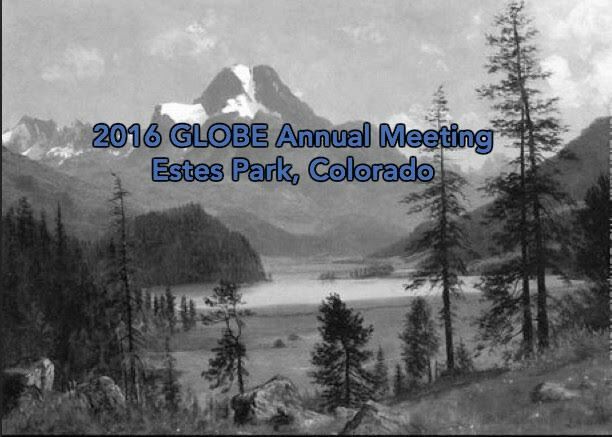 As preparations are underway for the 2017 GLOBE IVSS (with submissions from January through April) and the U.S. Regional Student Research Symposia (which take place from 27 April through 03 June), GLOBE students are looking for guidance from members of the GLOBE International STEM Network (GISN) scientists. Interested in joining this network? Find out how to become a member of the GISN! Latest IEEE Article and Find Out! 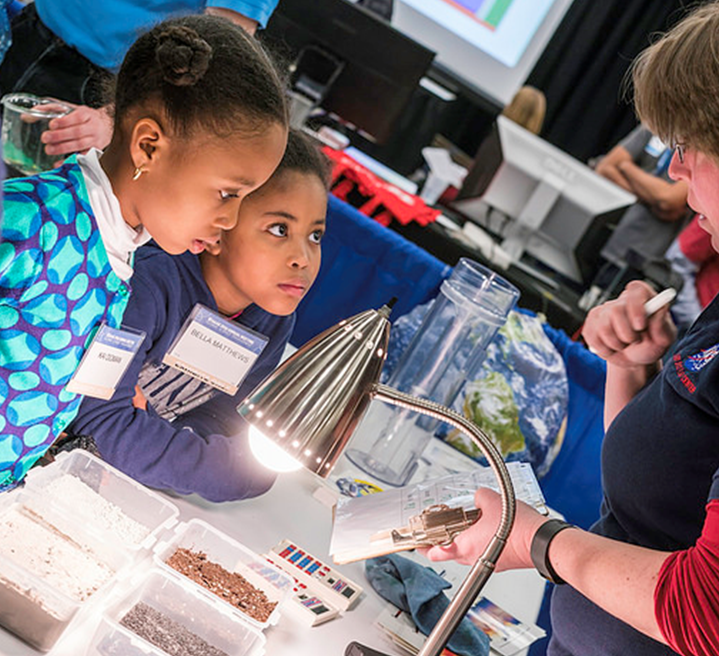 Where can teachers bring students for age-appropriate hands-on activities that will introduce them to the science that makes up our world? To The GLOBE Program, of course! 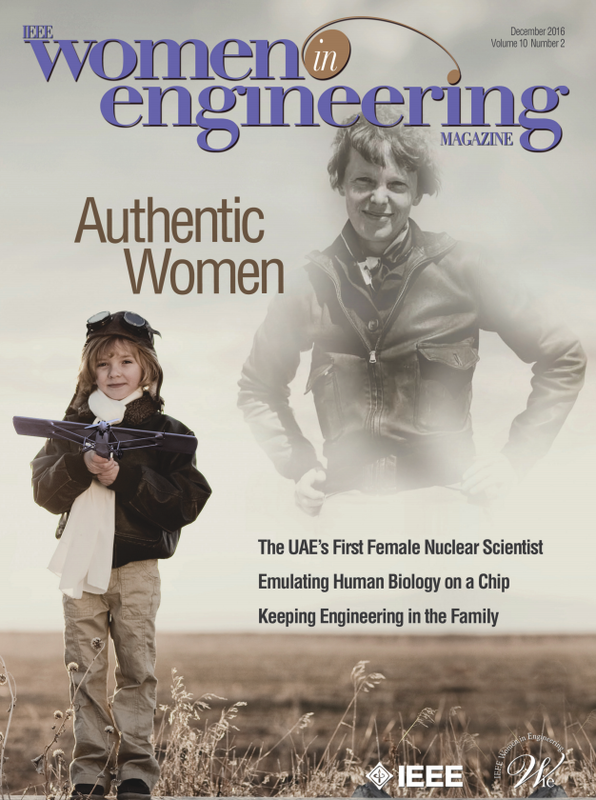 Read the latest IEEE Women in Engineering Magazine article and dive into the GLOBE-NASA adventures of Peter Falcon, an Earth science outreach coordinator at NASA's Jet Propulsion Laboratory in Pasadena, California, USA. Register as a GLOBE Alumnus! If you have participated in GLOBE as a student, we encourage you to register to become a member of the GLOBE Alumni Organization. GLOBE Alumni assist with local implementation of The GLOBE Program in schools and their communities. 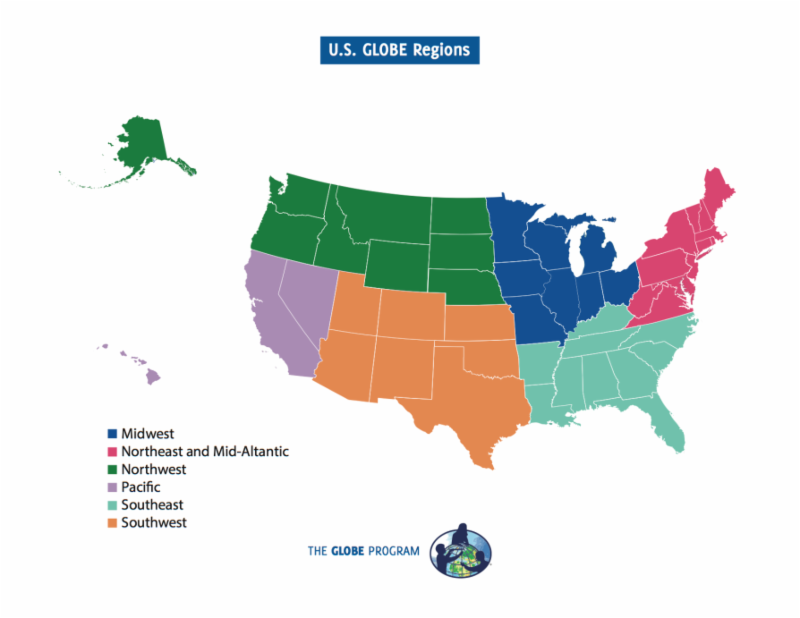 Alumni may work directly with the GLOBE Country Coordinator in their country or U.S. Partners in their state, as well as with teachers, students, and scientists who want to collaborate with schools in their local area. ● I'm interested, contact me. An upcoming webinar, "Teaching Gravity with NASA," is geared toward educators in grade levels 5-8. This webinar will be presented on 18 January at 6:30 p.m. ET (3:30 p.m. PT). Participants will get an overview of resources for teaching about gravity and microgravity. Discussion will include modifications of activities and accommodations. The NASA Educator Professional Development Collaborative (EPDC) at Texas State University is providing a 1.5-hour webinar, "Teachers Connect: NASA LaRC 100 Webinar," on Wednesday, 10 January at 4:00 p.m. ET (for educators in grades 6-8). This webinar meets the requirements of teacher discussions within the NASA Langley 100th EPDC digital badges. (Educators who complete all three Langley 100th digital badges will earn a physical badge as part of NASA Langley's centennial celebration.) The three badges, Earth Right Now, Journey to Mars, and Aeronautics are geared to middle school learning standards to make real world connections to the classroom as a way to teach STEM content through the NASA context. Student badges are also available for a limited time. To learn more about the Langley 100th digital badges login to: https://nasatxstate-epdc.net/ and search for LaRC 100th. 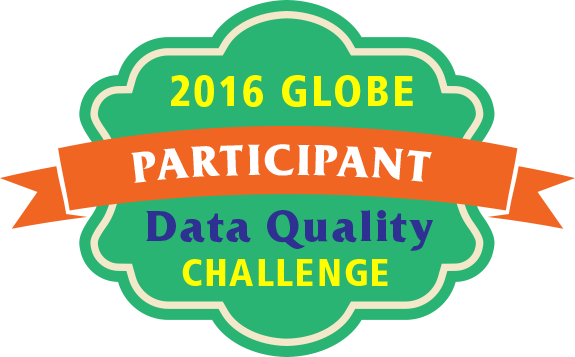 GLOBE would like to thank all of the community members who participated in the Data Quality Challenge! Your work in comparing site locations associated with your account, and correcting the ones that needed to be corrected, is greatly appreciated! Data entry is about quality as much as quantity! And even though there may not be an official "Data Quality Challenge" going on – the goal is to always have community members checking data for accuracy. Your diligence in this area is greatly appreciated. BONUS! All of those who participated in the challenge have received a special participation badge – which has now been posted on your profile! The GLOBE Implementation Office is inviting all GLOBE partners, country coordinators, teachers, and scientists to participate in the GLOBE Annual Survey. Your feedback to questions, developed with the help of the Working Groups, provides the data we need to better serve you in the years ahead. 05 – 10 minutes for scientists. The deadline for completing the survey is 10 February 2017. GLOBE is pleased to offer nine new learning activities for your classroom – available in the GLOBE Teacher's Guide under Atmosphere and Biosphere. 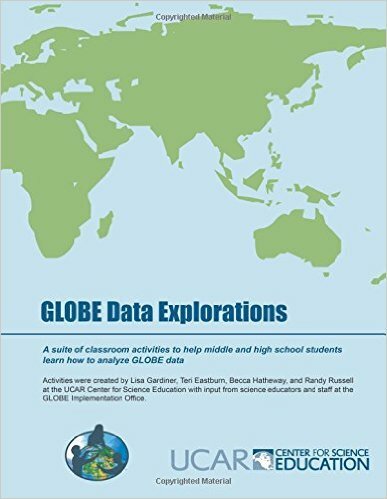 These "GLOBE Data Explorations" are classroom activities developed by the UCAR Center for Science Education, a GLOBE partner, to help students learn how to analyze GLOBE environmental data while also learning atmospheric science concepts and geography. These new activities have been reviewed by science educators and staff at the GLOBE Implementation Office and, of course, they have been field tested by teachers. In order to access the new activities click here (or visit: http://globe.gov/do-globe/globe-teachers-guide). Then, go to the "Teacher's Guide Search" box and type in (using quotes): "data exploration." A book version of the nine activities is also available by clicking here (or by visiting: https://www.amazon.com/GLOBE-Data-Explorations-Lisa-Gardiner/dp/1535144467). Thanks to a grant from the National Science Foundation, students from across the United States have the opportunity to come together at one of six face-to-face regional science symposia (formerly regional science fairs) to share the results of field investigations using GLOBE program protocols. The competition grade spans are: grades 5-8 and grades 9-12. Leading up to the science symposia, GLOBE teachers can attend live webinars (or view the archive) providing professional development on field investigations and enhancing scientific practices of the natural sciences in classrooms. Keeping Up With the Urban Heat Island/Student Research Campaign? 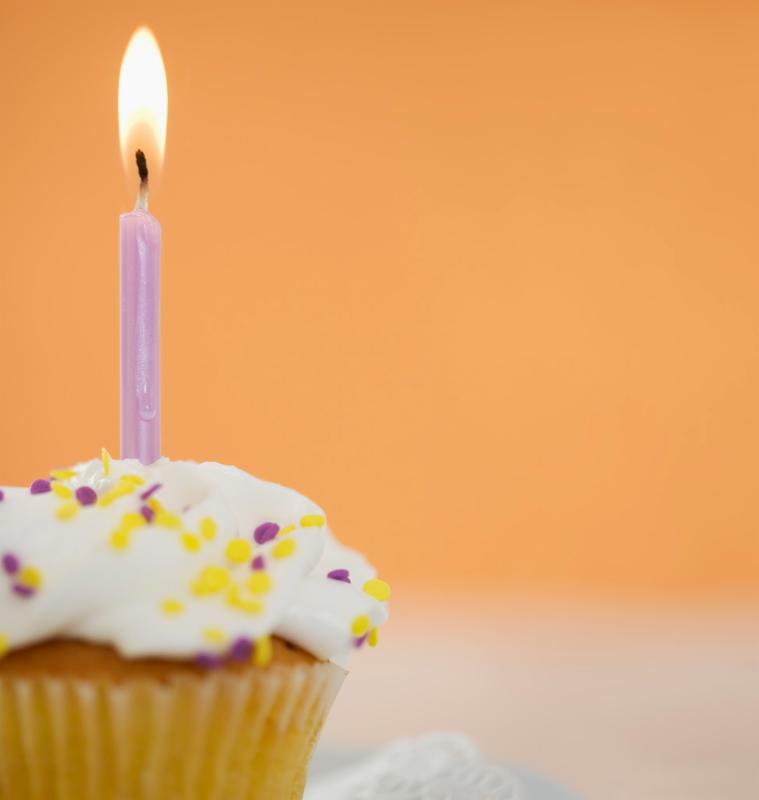 Read Dr. C's Latest Blog! 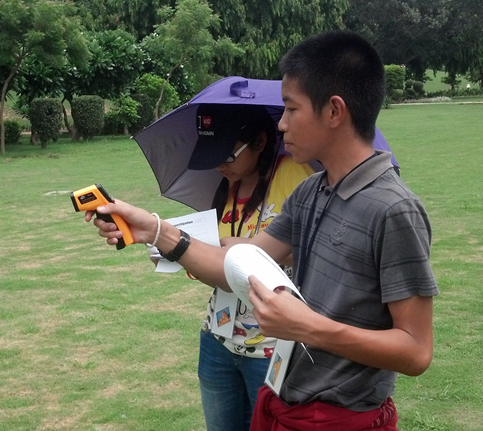 The GLOBE Program hosted the annual Urban Heat Island/Student Research Campaign (formerly known as the Surface Temperature Field Campaign) from 01 – 31 December 2016. Want to know more about the campaign – and the results? 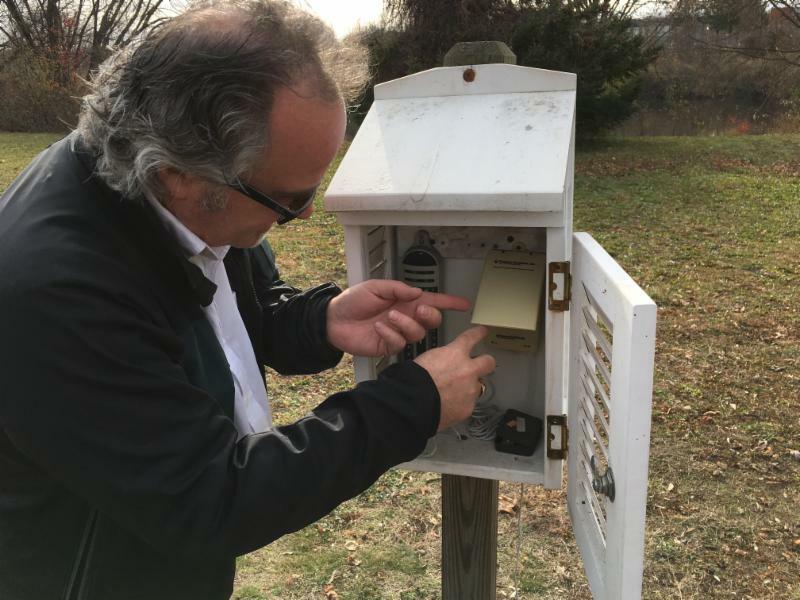 Read the latest blog by Dr. Kevin Czajkowski (Dr. C), campaign scientist. How do parking lots affect surface temperature? 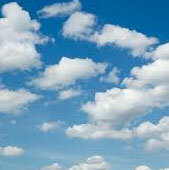 How does the height of grass affect the temperature? How does the surface temperature of grass at one school (urban or rural) compare to the surface temperature of grass at another school? GLOBE's Cloud Protocol Gets an Update in January 2017 – Stay Tuned! The GLOBE Cloud Protocol is getting an update in January of 2017! With a new year comes new capabilities for satellite matching. NASA, in collaboration with The GLOBE Program, is enhancing the Cloud Protocol with updated data fields to build a robust data set and to help scientists around the world better understand the role of clouds in our Earth's system. The GLOBE Program is most excited about the newest feature of the updated protocol: SATELLITE DATA COMPARISON! 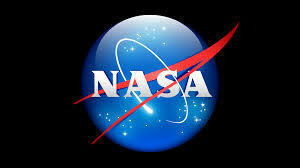 As a GLOBE participant, you will have access to NASA satellite data at your fingertips. A team from the NASA Langley Research Center will align your ground observations with data from satellite instruments and then send the matched data right to you for comparison. The update will be released in January 2017, and we cannot wait to bring you this authentic science experience and direct connection to NASA missions. Until then, happy observing!